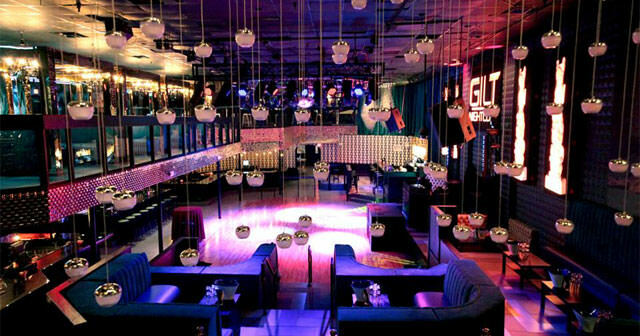 Gilt Nightclub is the newest exciting and monumental addition to Orlando nightlife. 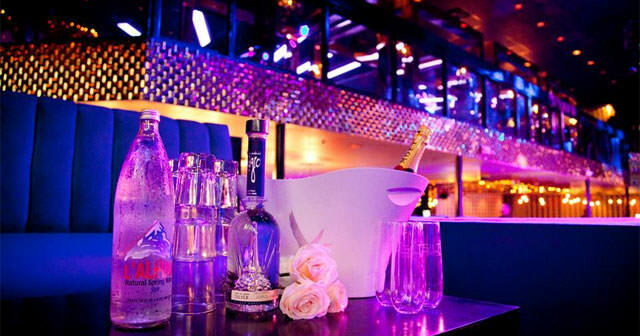 Gilt is located at 740 Bennett Road, home to the legendary Roxy Nightclub for the past 17 years. 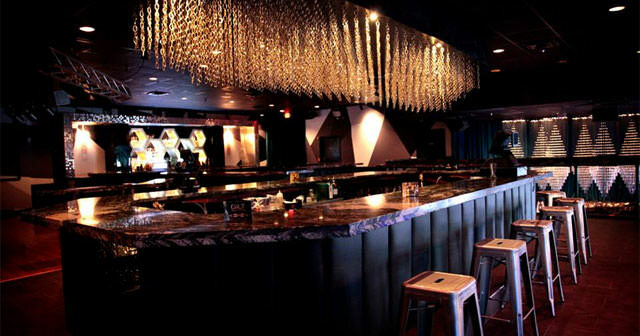 One of the longest running clubs in Orlando, Roxy opened in 1997 as a high-end destination spot and was the hottest club in the city, surviving and thriving in a very competitive market. Renovations in 2000 gave a new identity and the House movement was born. Making a statement with nights such as Monday Night Fights, 1201 and Ibiza, Roxy was on the cutting edge of the musical movement and entertainment in Orlando. 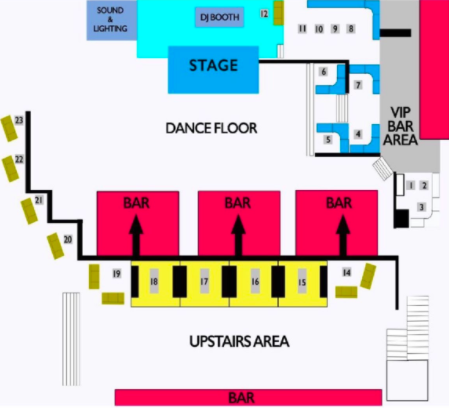 Most of the top DJ’s in the world have performed at this location such as Like Mike, Steve Aoki, Calvin Harris and Nicky Romero. 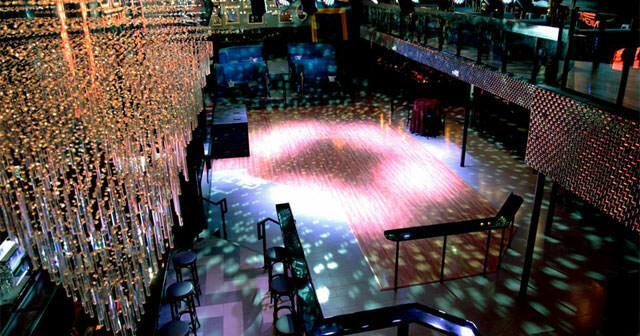 Performances from LMFAO, Nikki Minaj and Rick Ross set the tone for what was to become the most talked about club in the city. Celebrities were regulars, Roxy was the place to see and be seen for almost two decades. Fast forward to today and the most recent changes to the space were such an undertaking, the name Roxy just didn’t fit anymore. 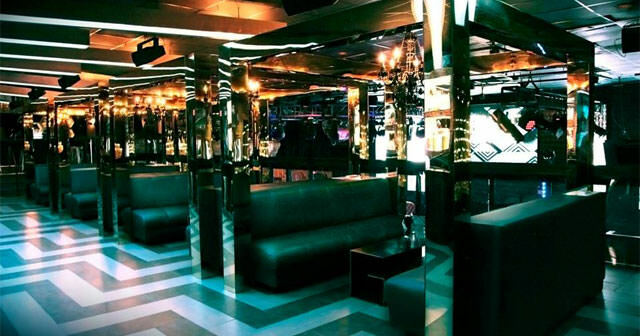 After a 1.5 million dollar renovation, Gilt Nightclub was born in November of 2014. The original partner Ted Pizio joined forces with Mitri Hiresh, Ron Black and Jason Agan to create a brand new operating team committed to the continued evolution of nightlife in Central Florida. 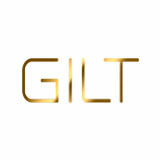 Gilt Nightclub boasts 10 bars, 2 dance floors, a state of the art sound and lighting system and eclectic decor. 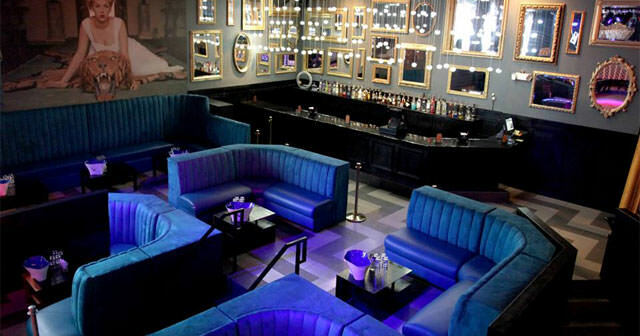 Adding to the experience is an extensive craft cocktail menu, a completely redesigned VIP area, all in a non-smoking venue.